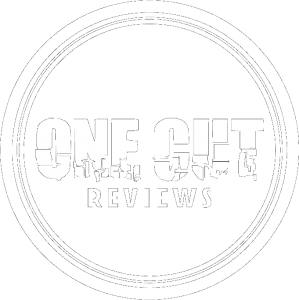 Please follow, like and share our posts and we will keep bringing you quality reviews of products we think are just awesome! Our very own YouTube channel coming soon! Stay tuned.